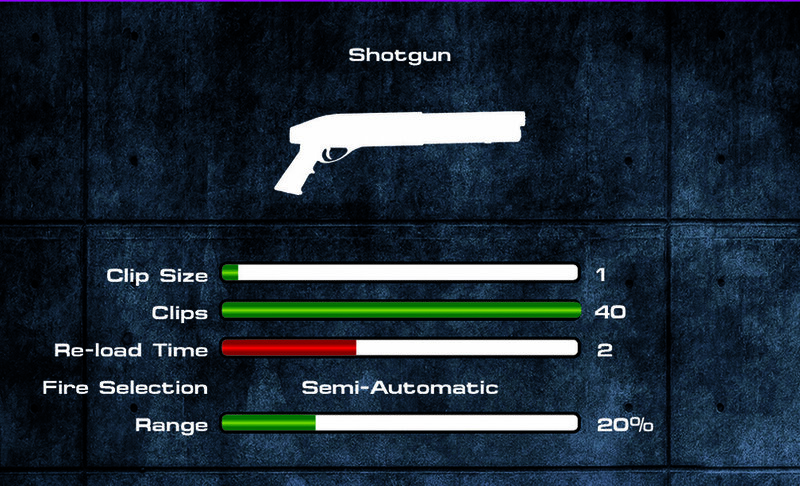 Everyone's playing style can be matched or countered with the appropriate laser rifle, pistol, or shotgun. 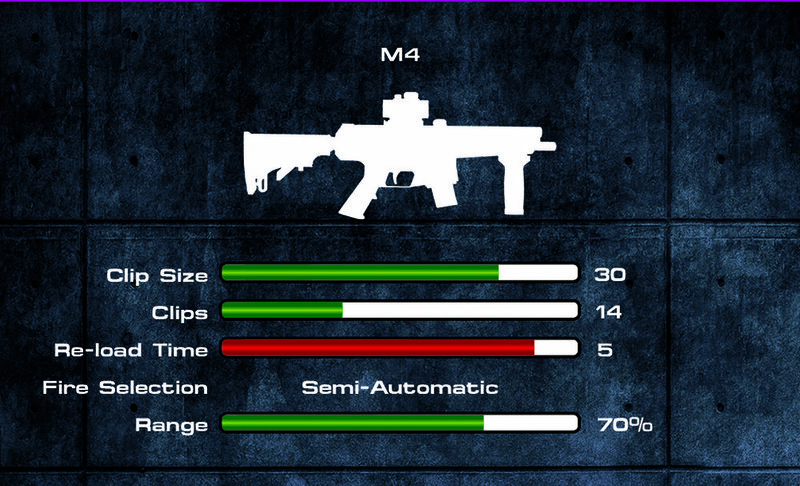 Clip size, rate of fire, range, and reload time differ with each. Trying each will give you a competitive edge against your coworkers, friends, family, or rival.